A religious friend of mine once told me that he preferred not to tell people he was Christian because he was often met with skepticism and discomfort, due to religion and religious beliefs being near-taboo topics on campus. After reflecting on this, I realized that a lot of students find religion difficult to talk about and tend to avoid it. Although I am agnostic, I find it disheartening that some students are embarrassed to talk about their religious beliefs. As I have always had a desire to learn more about different religions and beliefs, I was left wondering what religious organizations, groups, and activities existed here at Kenyon. 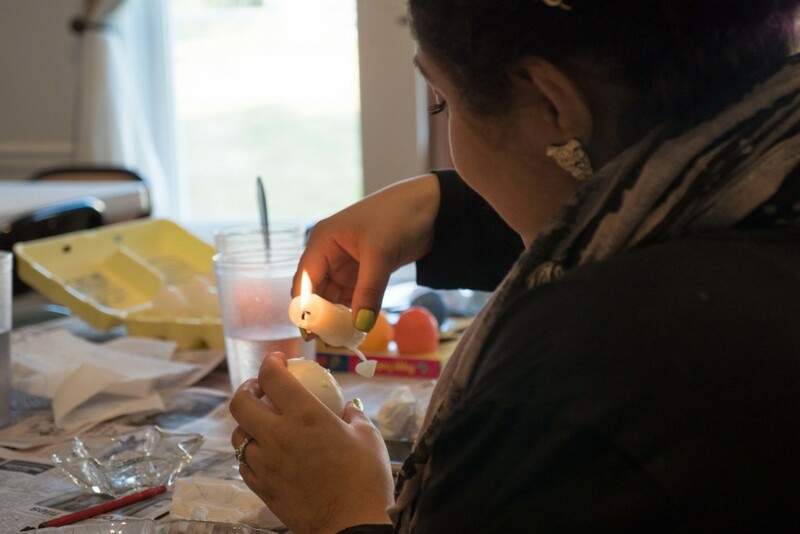 This curiosity inspired the following photo essay on religious diversity on campus. 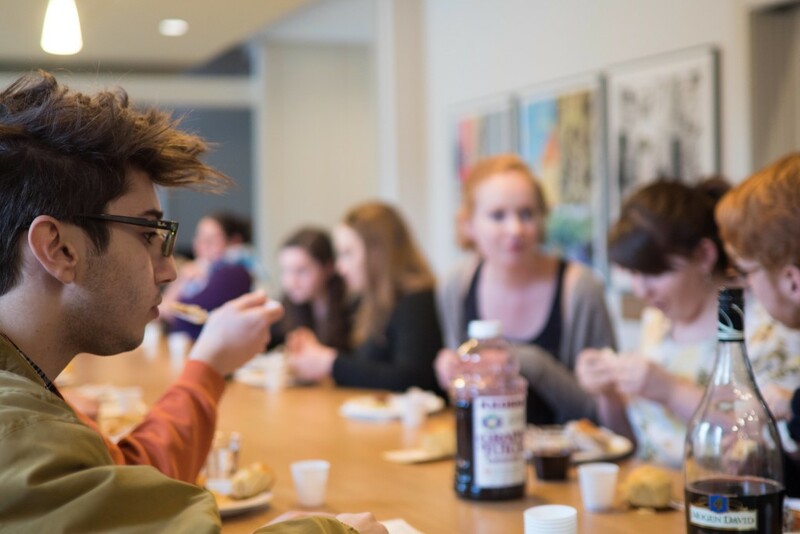 Do students know how large a variety of clubs and organizations are represented here at Kenyon? Do people know that we have Bible studies, Quaker worship gatherings, meditation gatherings, clubs for Roman Catholics, Muslim prayer groups, rides to Orthodox churches, a house dedicated to Jewish life and a prayer and meditation center? Everywhere I went to take photos, I was met with huge welcoming smiles and invitations to join and learn. Although we may not talk about it, religious life appears to be alive and well in our community, and trust me: you don’t need to take a class in religious studies to learn about it. 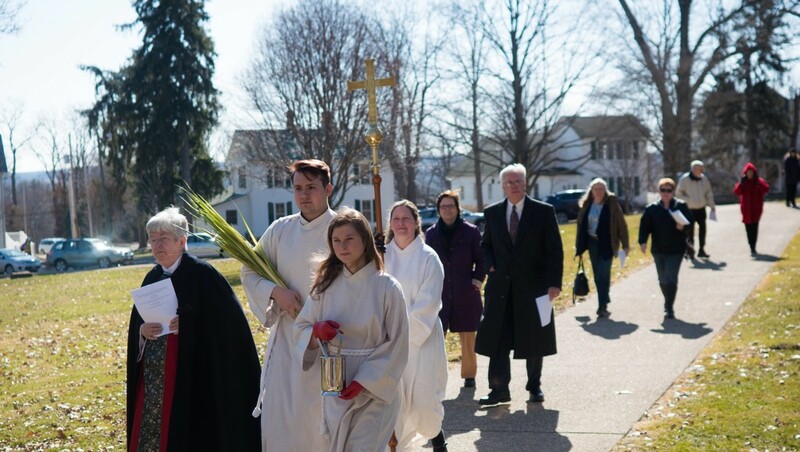 Brian Pragacz ’17 and Anna Berger ’15 assist with Palm Sun- day celebrations at the Church of the Holy Spirit. 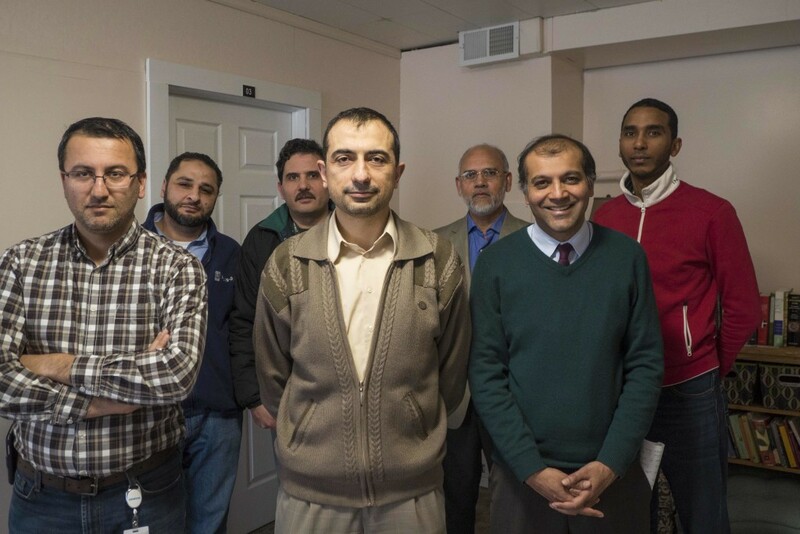 Nuh Aydin, associate professor of mathematics, center, leads Friday prayers at the Prayer and Medi- tation Center that are regularly attended by members of Muslim communities in Mount Vernon, Columbus and beyond. 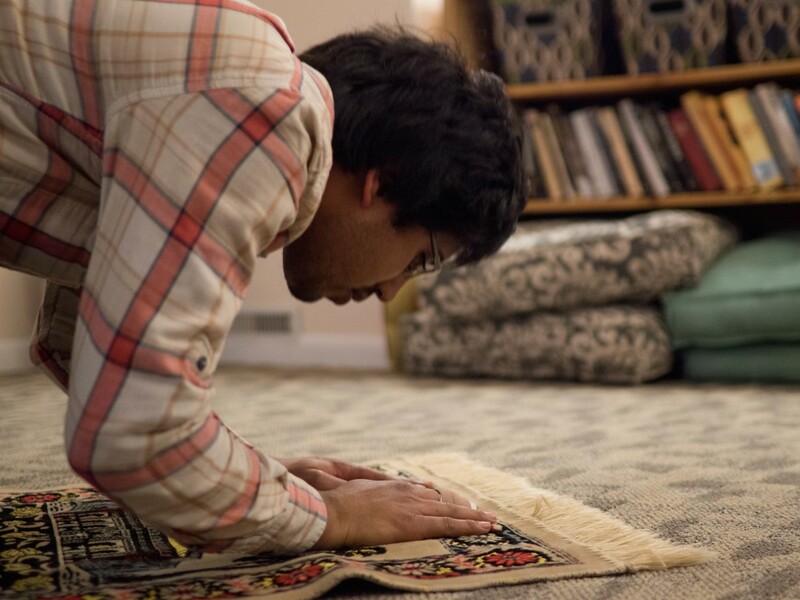 Muhammed Hansrod ’17 prays at the Center. 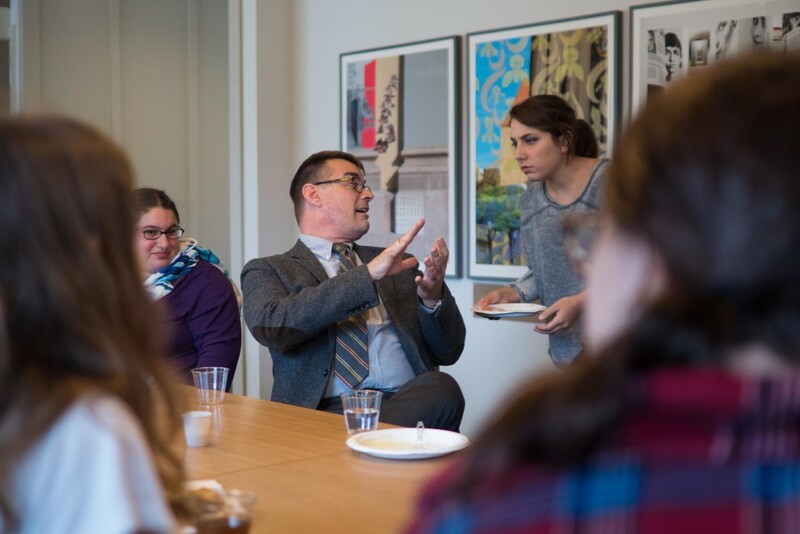 Jewish Chaplain Marc Bragin, director of Hillel, participates in a Shabbat on March 27.